"Very fine and refined with lovely fruit and balance. Medium body and a crisp finish. New wine to watch." 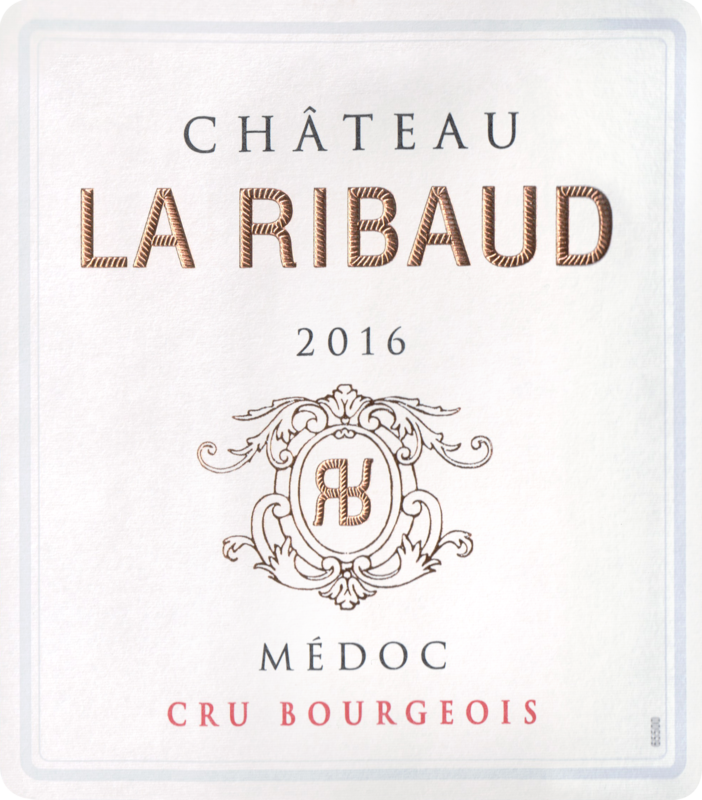 Château La Ribaud is named after a hamlet name, in the village of Saint Yzans de Médoc. 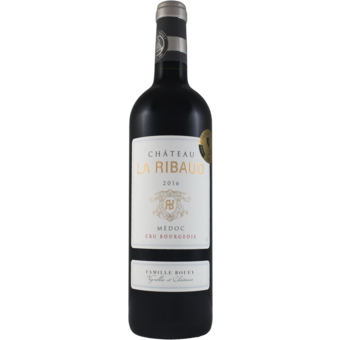 The vines of this Médoc Cru Bourgeois are planted in a clay-limestone terroir mainly located in the village of Saint-Yzans-de-Médoc, with one plot in Ordonnac. Aging of 12 months in French oak casks offers balance, structure and complexity.